Near the top of Table Mountain there is a plaque commemorating the fallen members of The Mountain Club of South Africa in World War I. 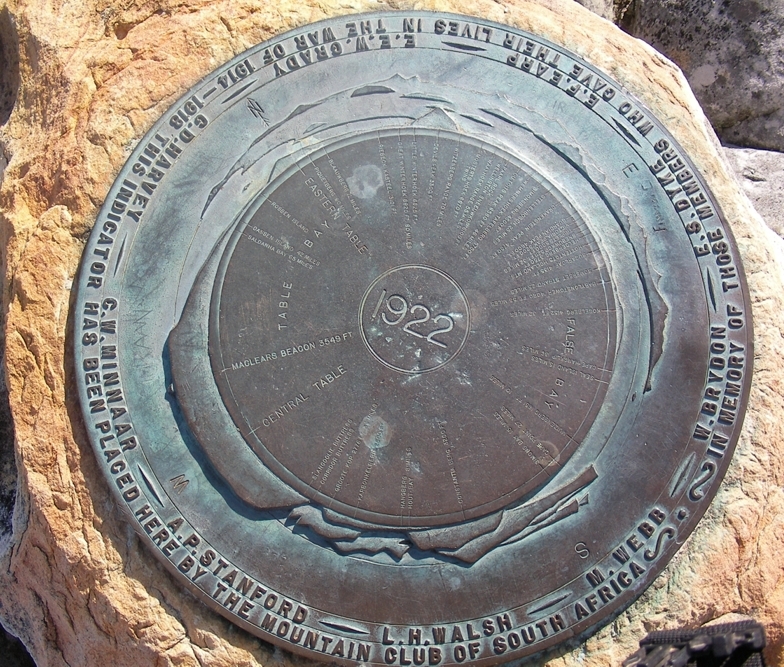 Placed there in 1922, this circular plaque maps out the 360° panorama that is seen from Maclear’s Beacon, the tallest point in the Cape Peninsula. To the north lies the Cederberg, Groot Winterhoek and Hottentot Holland mountain ranges. To the south is an assortment of peaks within the Table Mountain National Park. There are 23 peaks featured on the memorial. The challenge? To climb them all. The World War I Memorial Challenge is the creation of Des Deary, a local entrepreneur and avid hiker, who was searching for his next peak list when he happened to find exactly that on the old copper plate of the war memorial. “It all started a few years ago. I first climbed Victoria Peak above Jonkershoek along the old Boland Trail and then Sneeukop. I really enjoyed the challenge and the adventure so I tried to find a peak list and stumbled across this site peakery.com,” Des says. 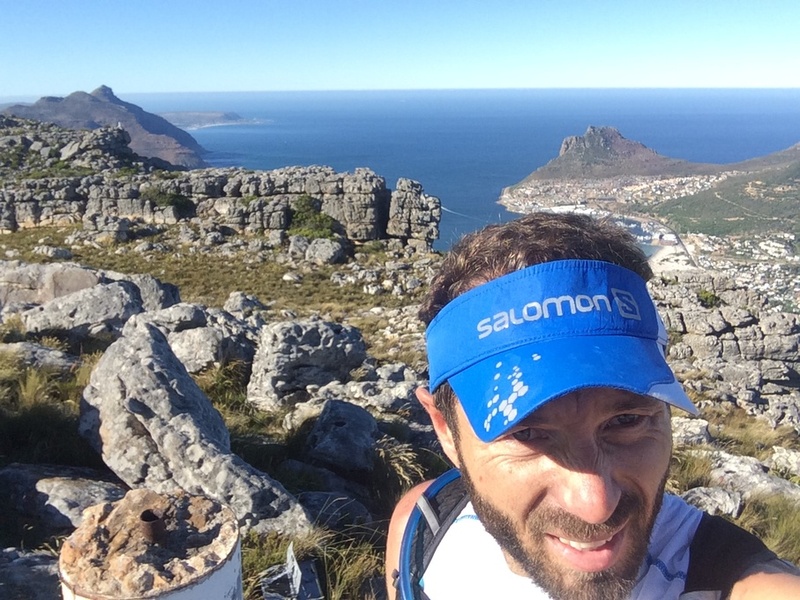 “Peakery has a list of peaks in the Cape Peninsula that seemed fairly attainable. In fact, you can bag quite a few in one day. 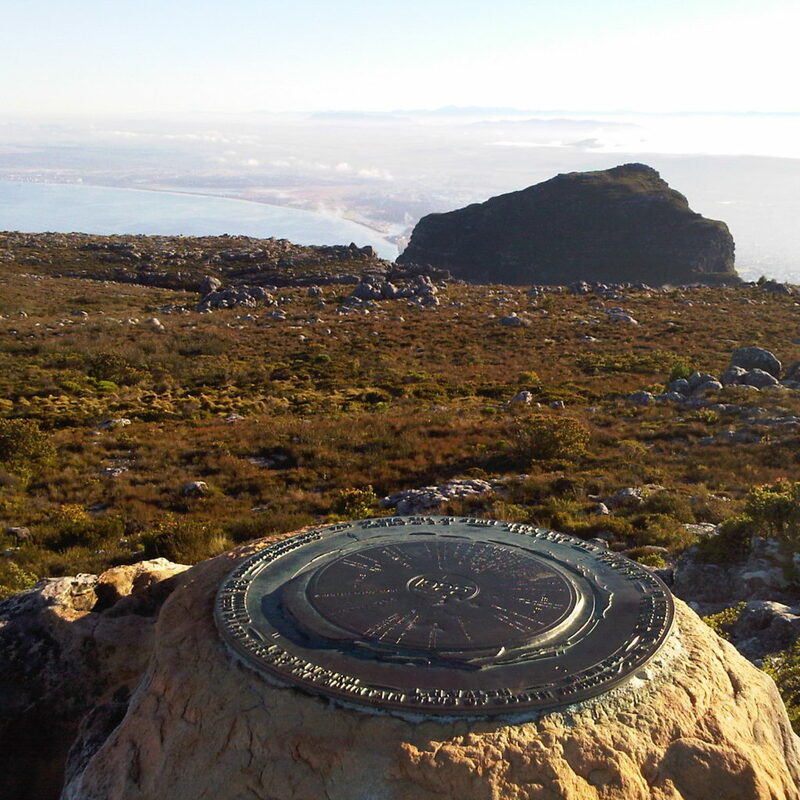 So I finished the Cape Peninsula peak list and I really enjoyed it. It’s an amazing way of exploring the Cape region and feeling like you’ve accomplished something as well. “I thought, what else is there? I wanted something attainable that I could do in a year or two. And then one day on Table Mountain I noticed the memorial plaque. It had the name of the peaks surrounding Table Mountain with their heights – the perfect peak list. It’s been there for almost one hundred years and I thought, wow this is really iconic and would be a really cool thing to tackle.” And thus, the challenge was born. There are currently 28 registered challengers on peakery.com. The website tracks the progress of each challenger and records the notes of each summit so that the hikers can share important information about the 23 peaks on the list. Groot Winterhoek Peak is the highest at 2,076 metres and Mostertshoek Twins, near Ceres, is second highest at 2,030 metres. Other prominent peaks on the list are Du Toit’s Peak, the highest seaward facing peak in the Cape Fold Belt, Helderberg, Kogelberg, and Constantiaberg. Currently, none of the challengers have completed the list, with Des, who has summited the most peaks thus far, on 13. What is the average summit like? 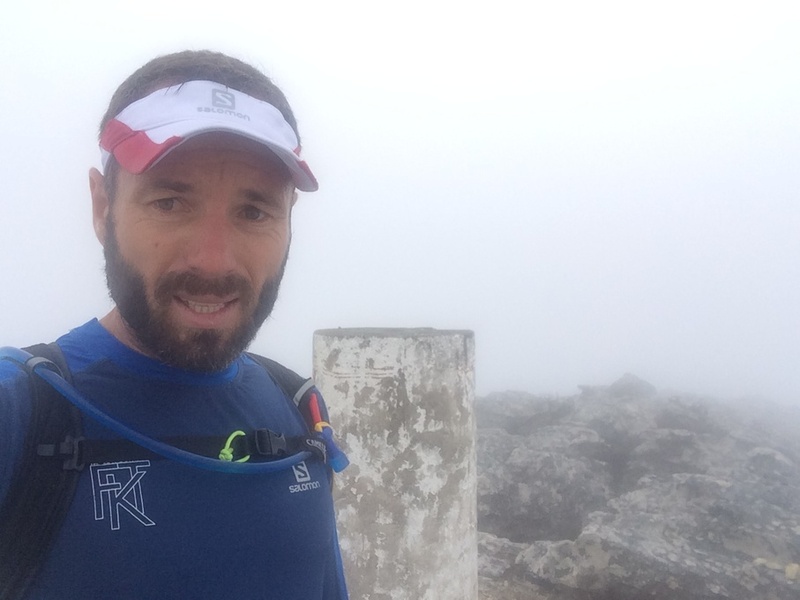 “I recently did a really beautiful peak, Babilonstoring above the Hemel-en-aarde Valley. Before I go, I look at PDF maps, some other apps and then I look on Google Earth and zoom in as much as I can and look for footpaths. I also look for reports of past people summiting the peaks and that’s easier because there will be directions for paths. If that doesn’t work I use the Google Earth Satellite view or look at topographical maps. “In this case, there was nothing really there but I found this jeep track going up within 2kms of that peak on Google Earth. So I drove all the way around through Caledon to this farmer’s house, knocked on his door and he gladly took me up and down on this hour-long ride to the radio mast. He explained that his wife had lived there all her life and she had been up there once or twice. He dropped me off two km from the top and I bundu bashed up. As I’m nearing the summit I get into this nek and I stumbled onto a footpath coming up from the Hemel-en-Aarde Valley where I was staying, which I could have simply walked up but didn’t know was there. So I had to still go down the opposite way. But there was little way of knowing and that is all part of it. It was still a really beautiful peak,” Des says with a laugh. I imagine that they’d probably approve of the spirit of this challenge, whereby new generations can breathe the great air and watch the stars come and go.